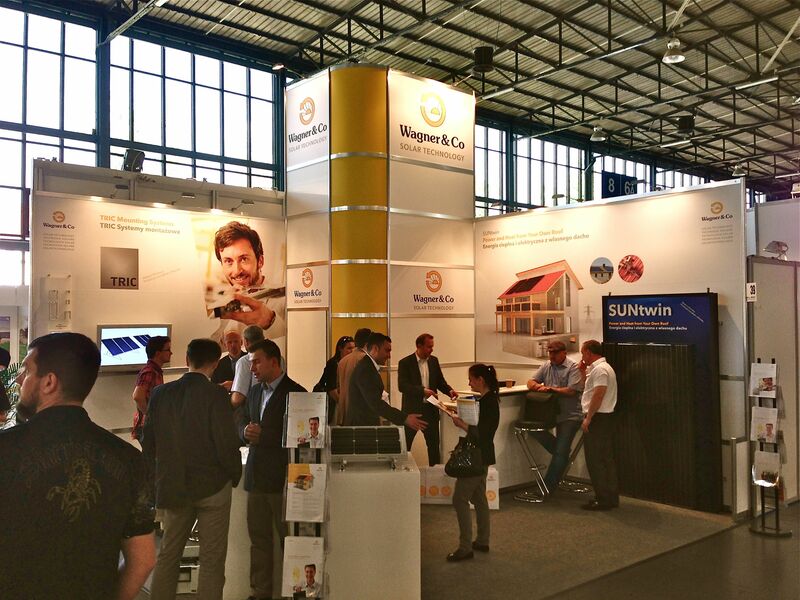 (Cölbe, Germany / Poznan, Poland) In June 2013 Wagner & Co participated in the Greenpower renewable energy fair, a major regional renewable energy exhibition with international aspirations in Poznań (Posen), Western Poland. It took place from June 14th to 16th, 2013, and earlier we also exhibited at the Copenhagen Energy Europe in Denmark from May 23rd to 25th (we reported). On both events Wagner & Co focused on showcasing TRIC mounting systems and the award winning SUNtwin combined solar heat and power systems. 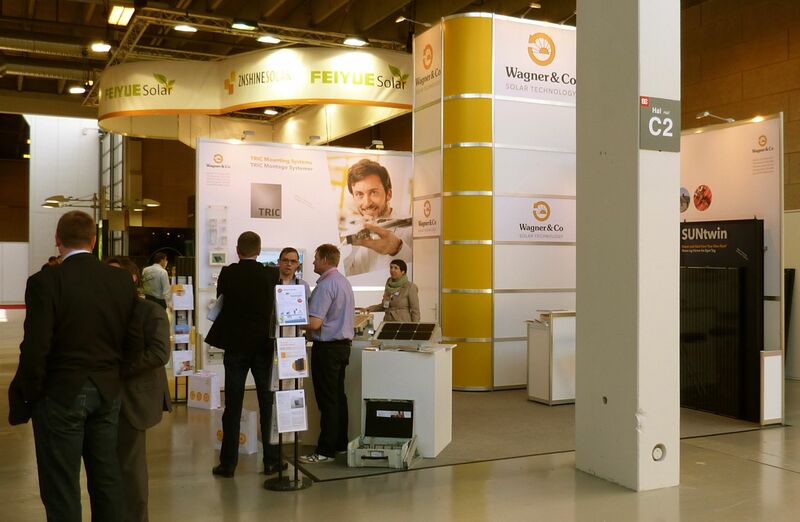 Together with three main partner companies Wagner & Co Solar Technology exhibited at the newly established "Energy Europe" trade fair in Copenhagen, Denmark, in May 2013. Denmark is a mature renewable energies market with a favorable political framework - the country is one of the first industrialized nations aiming at 100% renewable energy supply. With great pleasure we can announce that we are growing at a relatively steady rate and have gained market leadership in the state of MA with roughly 37% market share due to our low-installation cost system, SECUSOL. 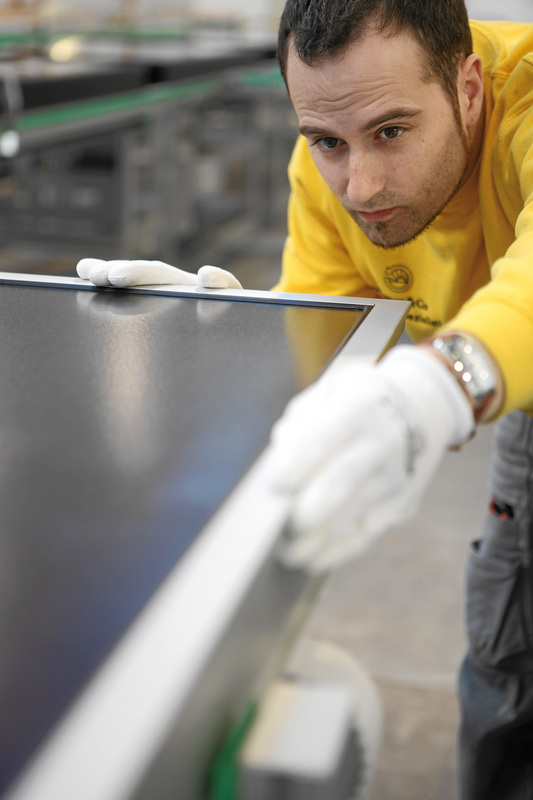 In April we observed our single best month since opening our doors in the US which has prompted lead-times for some of our more popular products.